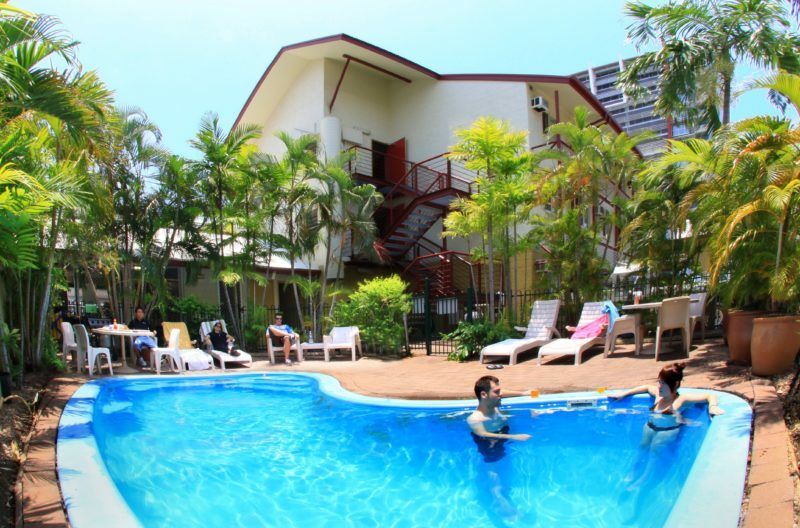 Looking for accommodation in the heart of Darwin city that won’t break the budget, Value Inn offers 91 budget rooms at a price that leaves you more spare change for the important things. 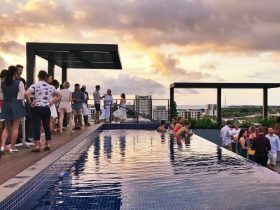 The property is staffed by a team of dedicated ‘Darwin specialists’ to ensure that your stay in Darwin is as relaxed or adventurous as you chose. 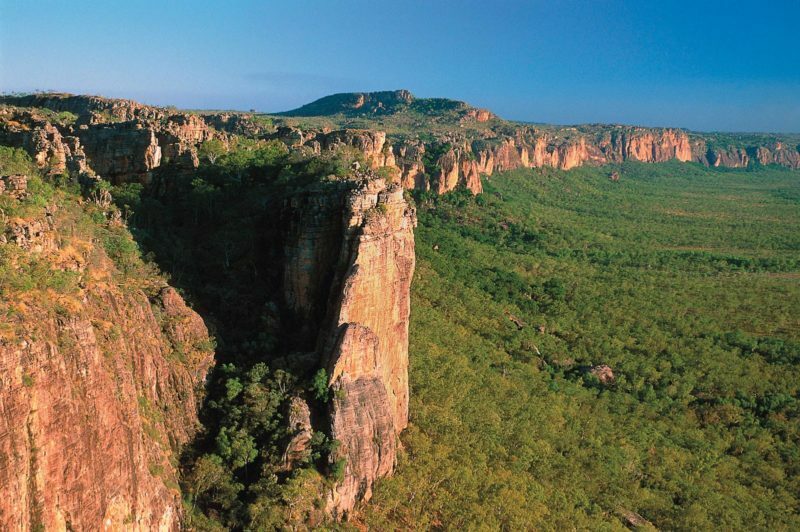 From recommendations on great places to eat or drink, touring options around Kakadu and Litchfield, fishing charters or car hire options, the team is there to assist. 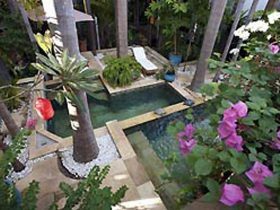 Property facilities include a plunge pool and barbecue area, however guests also have access to the facilities of its sister property, Melaleuca on Mitchell, situated next door. 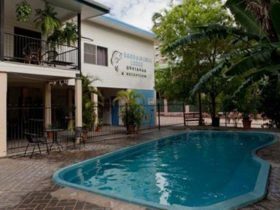 These facilities include two swimming pools, waterfall spa, licensed bar, communal kitchen and dining area, internet cafe and luggage storage. 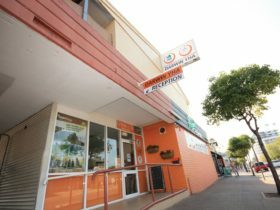 24 hour check is available via Melaleuca on Mitchell after hours and free secure car parking at Value Inn is also available. 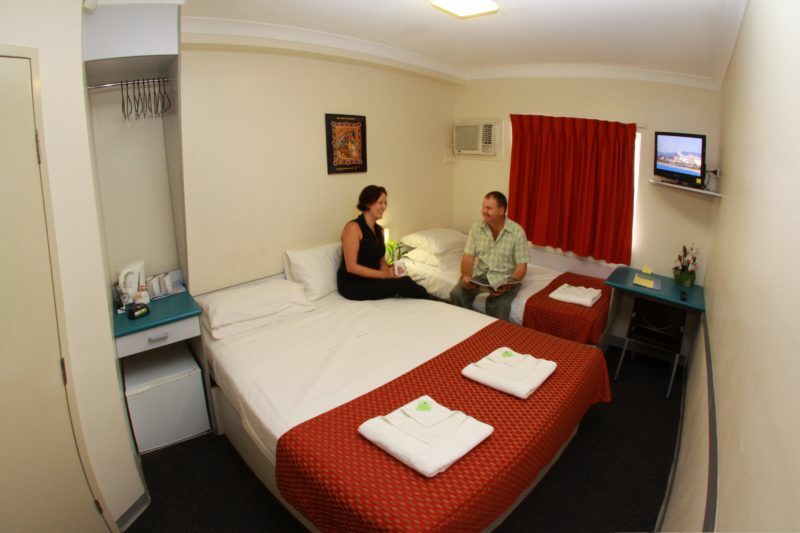 Come and see what Value Inn offers, the best value in town. 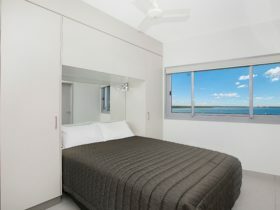 A compact standard room sleeps up to three people, with a bedding configuration consisting of a queen size bed and a single bed. 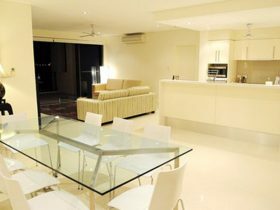 Room features: TV, air conditioning, bar fridge, tea & coffee making facilities and en suite.